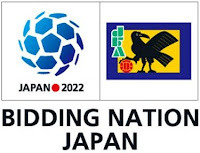 Forget 3D TV, Japan is promoting the idea of ultra-realistic holographic broadcasts and the ability to zoom a virtual camera in behind players on the pitch if it secures the 2022 World Cup. 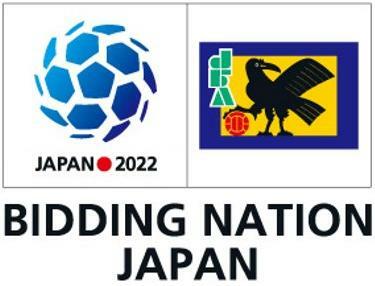 Japan proposes expanding the World Cup to all 208 FIFA member nations through fan-fest events that will feature live, holographic coverage of the games. Fans will gather in stadiums thousands of kilometers from the action and watch the games as if they are taking place in front of their eyes.